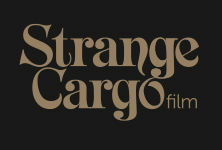 STRANGE CARGO FILM wrapped up production of the H&M commercial for the F/W 2017 Men's collection with Director Jason Evans and DOP Matthew Schroeder. 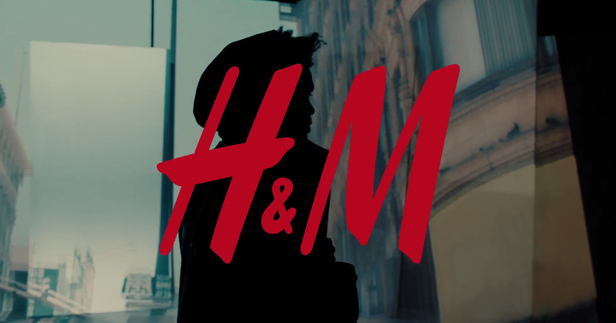 Plus, the producers also served as the agency & post-producers for the new spot from singer THE WEEKND and his new H&M collection. 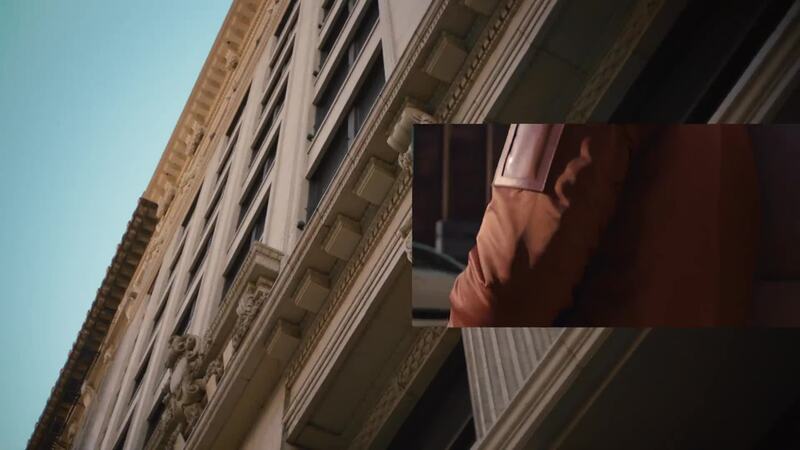 The commercial was filmed by Gregory Harris.